The Nordic Multi Plaid Shirt by Gant is a beautifully finished cotton shirt which exudes country style. The Nordic Multi Plaid Shirt by Gant is a beautifully finished cotton shirt which exudes country style. 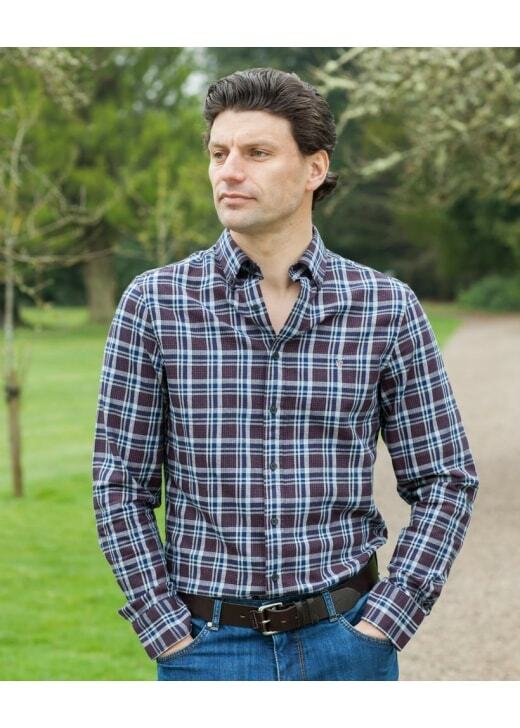 Designed with an attractive check pattern and relaxed fit promoting easy movement and comfort, this shirt is the perfect addition to your weekend wardrobe.